I hear many bird photographers say there are no birds around Calgary in the winter. Probably the same storey in other parts of Canada. 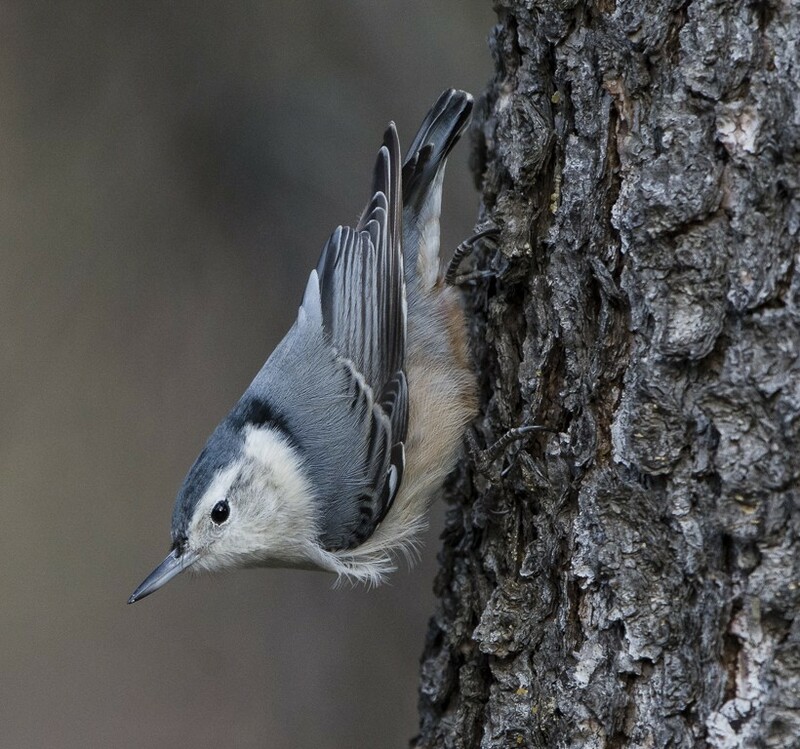 However, in the Calgary area on the Christmas bird counts there are between 60 and 65 bird species counted. 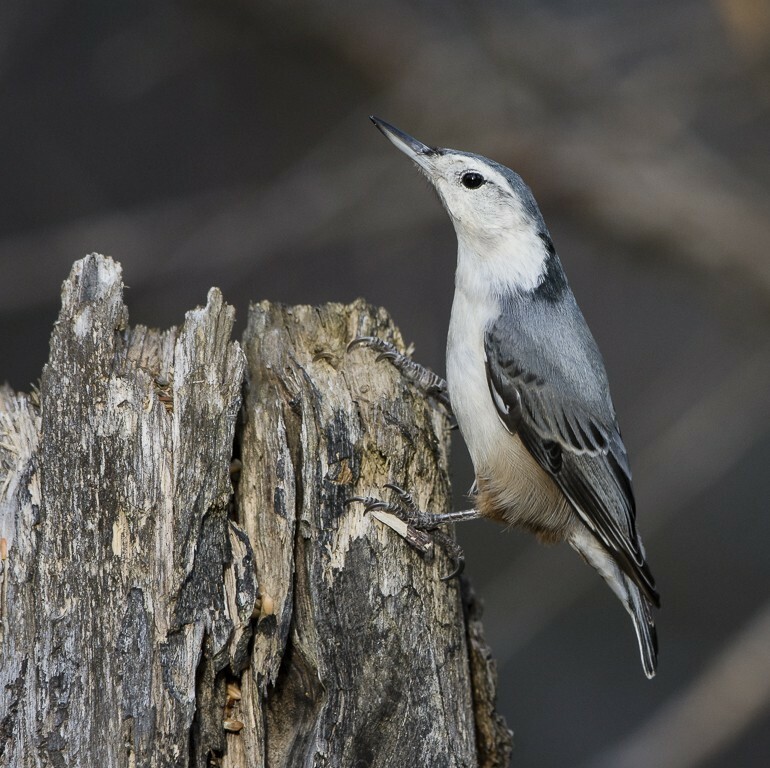 If you live on the West coast there would be many more and in Newfoundland and labrador have recorded more than 250 bird species in the winter. To find birds go to the local parks. If you have a river or open water close by those are good starting points. Another good place to find birds in the winter is at bird feeders. If you know a friend who feeds birds ask them if it would be ok to visit and photograph birds at the feeder. I also visit grain containers, the metal containers, usually there will be grain on the ground and the Horned larks and the Snow Buntings like to feed there. Where there are birds feeding there will be the predator birds, Merlin's, Sharp Shinned and Cooper's hawks. Also, keep an eye out for Northern Goshawk if you see large number of Doves or Pigeons. Usually, the Common Red Poll can be found around the seedy bushes. Of course the Snowy Owl can be seen all across Canada in the winter. The photos on this page are a guarantee in the winter here in Calgary and not to far from from most suburbs in Calgary. Check the local parks, open water, and friends bird feeders, you will find birds to photograph. Set yourself a goal to get excellent photographs of all of the winter birds in your local area. Before you go out to photograph, read my article on winter bird photography.